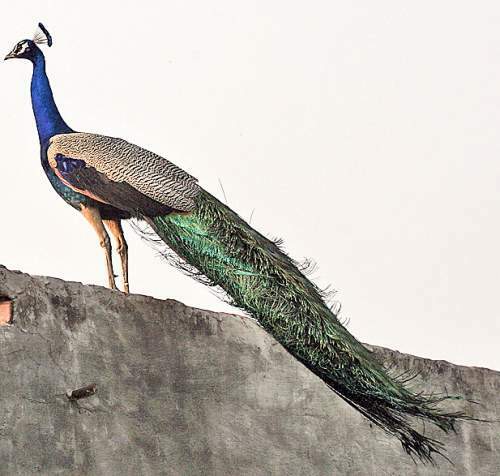 The Indian peafowl (Pavo cristatus) belongs to the family Phasianidae under the order Galliformes. The family Phasianidae is the family of pheasants, partridges, junglefowl, chickens, turkeys and quails. The family Phasianidae was first described by Carl Linnaeus (23 May 1707 – 10 January 1778), a Swedish botanist, physician and zoologist, in the year 1758. The species Phasianus colchicus is the type species. The family Phasianidae comprises tentatively four subfamilies, including Phasianinae. The subfamily Phasianinae was first described by Thomas Horsfield M.D. (May 12, 1773 – July 24, 1859), an American physician and naturalist, in the year 1821. 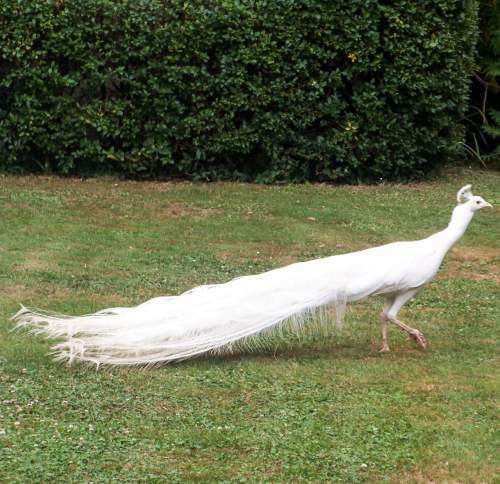 The subfamily Phasianinae comprises sixteen genera, including Pavo. 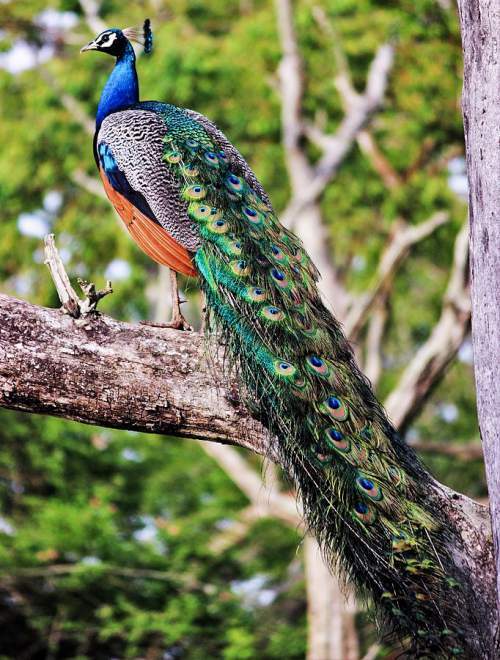 The genus Pavo was first described by Carl Linnaeus in 1758. 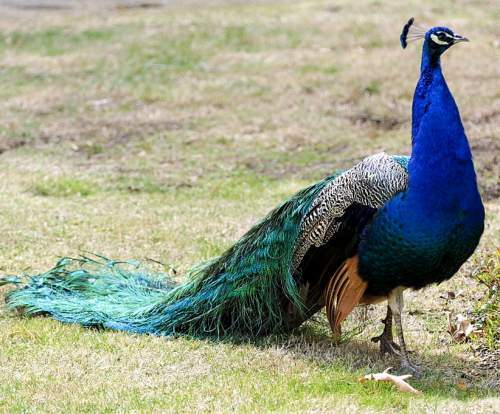 The genus Pavo contains two species, Pavo muticus and Pavo cristatus (Indian peafowl). 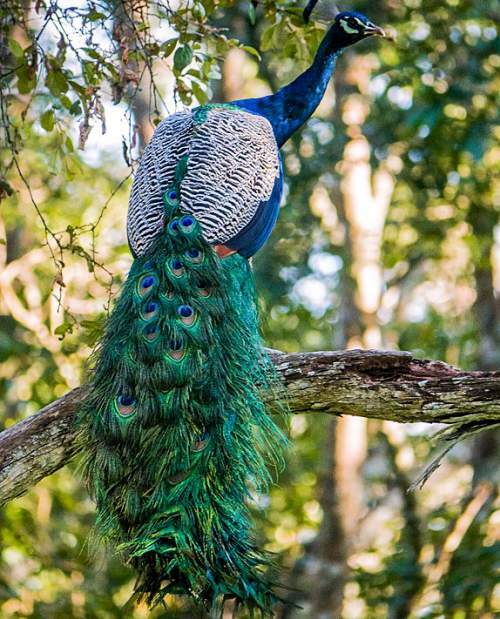 The species Pavo cristatus was first described by Linnaeus in 1758. 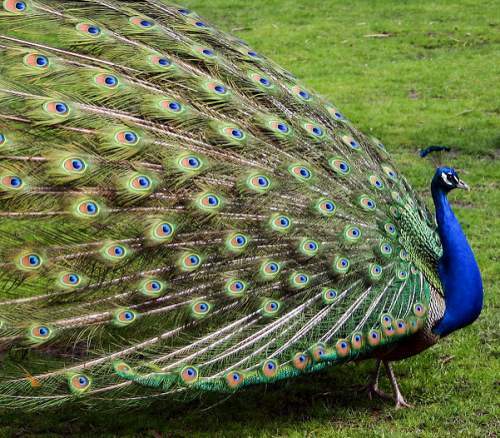 The Pavo cristatus is monotypic, but there are several color mutations. 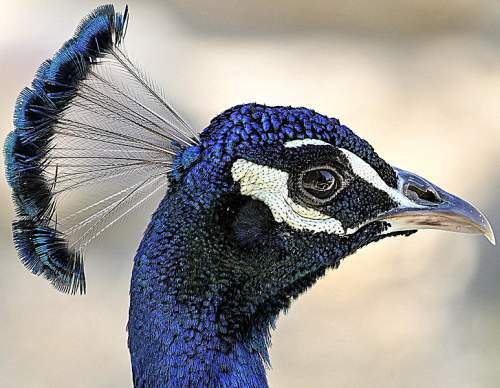 Current topic: Indian peafowl - Pavo cristatus images.